I have a different kind of project to share with you today. 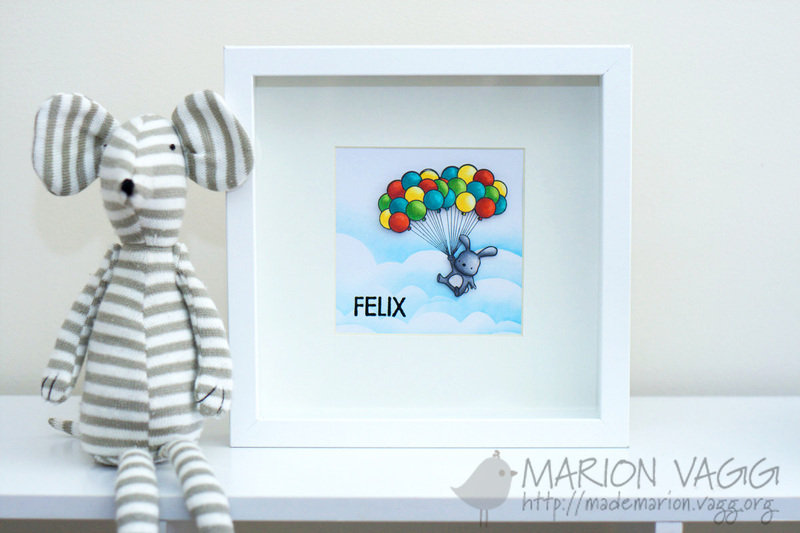 One of my friends recently had a baby and I wanted to make her and her little man Felix, a little something special to go in the nursery. Mama Elephant’s ‘Up and Away’ set came to the rescue again. I cannot get enough of this cute set! I had so much fun making this, that I think I just may have to make some more! This is my Day 1 Homework. I have made a His and Her card, both using the same sketch and both using the masking technique that Jennifer McGuire showed us in her Day 1 video. 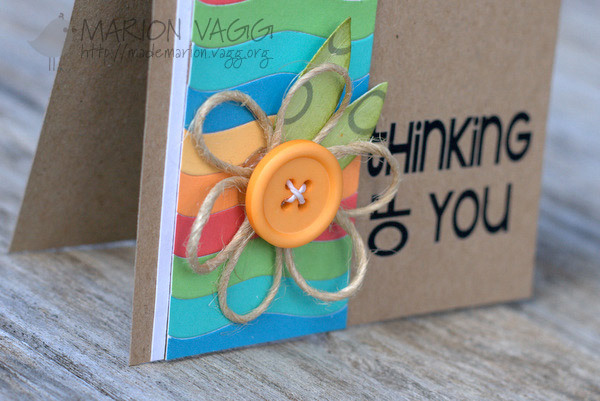 I had fun playing with my new Jane’s Doodle Stamp set called Doodle Flowers to create these single layer cards. Both of these cards use the set. 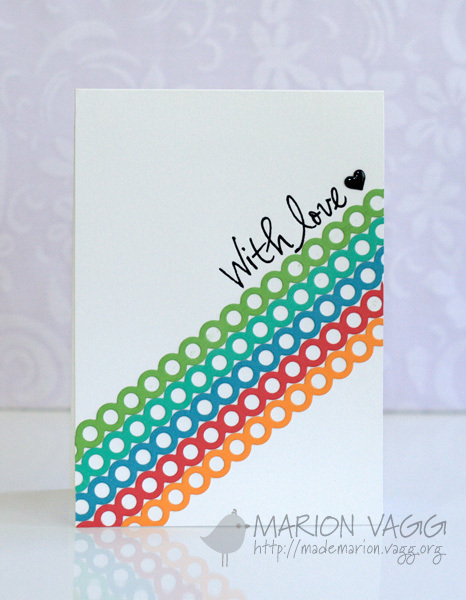 For the His card, I used one of the leaf stamps and created a background. Does it work as a masculine card? I am currently on holidays and so have had some extra crafty time. This is a card I made last week for a challenge, but as usual, I deliberated way too long and missed the deadline. I spent about a week deciding whether to put some of the dots back inside the holes – randomly, in a pattern…oh the dilemma! It is quite laughable really, but in the end I opted for no dots! I am trying the slanted look – very trendy at the moment, but for this symmetrical girl, it was (and is) a challenge! Ok, so you can probably tell that I am on holidays due to the number of posts! I am crafting to my heart’s content and loving it! CAS-ual Friday’s are having a Thank you Challenge and I wanted to play along. No stamping on this one. 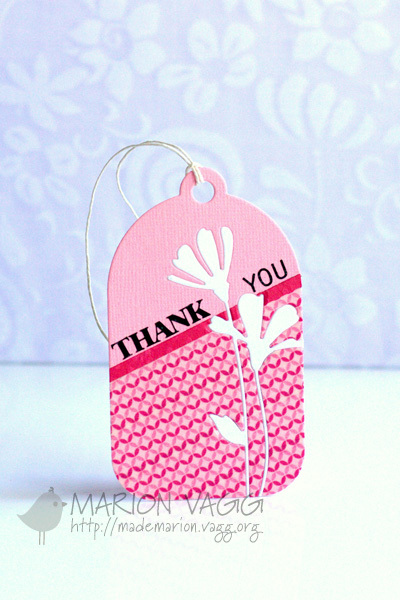 Just some washi tape, a daisy die and a thank you rub-on! 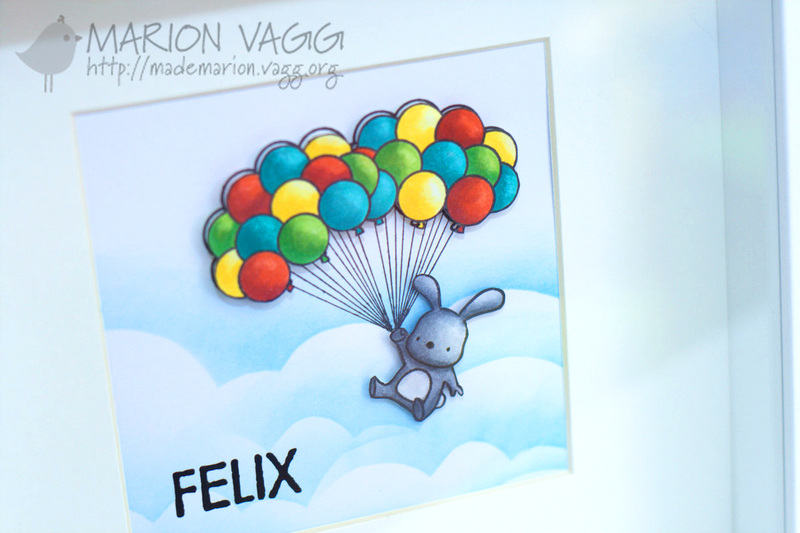 Today I am popping in quickly with a gift tag to share…I LOVE tags. When I saw that Cas-ual Fridays (CFC #80) was having a gift tag challenge, I just had to play along. 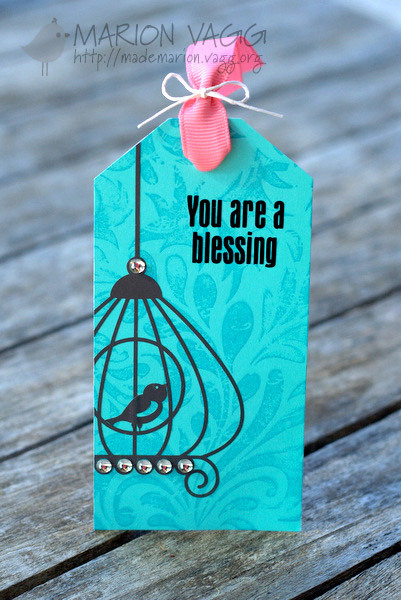 There is some stamping on the background, but the sentiment and the bird cage are rub-ons. Very quick and easy to make – that’s about all I have time for these days! I am currently taking the Kick Start – the new Online Card Class. I love these classes because I love watching talented people craft! These classes are jam packed with inspiration. On Day 4 were we asked to go back through our supplies and use something ‘old’. Well for me that means rub-ons…and yes I have a BIG stash of them. They were one of my first loves! I also revisited a twine flower that I used a while back here…and decided to give it another go. And do you like my colourful wave strip? 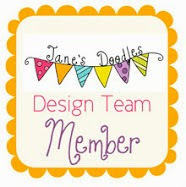 It is made with this new AnnaBelle Stamps Die – it is a banner die. I love using product other than their intended purpose.